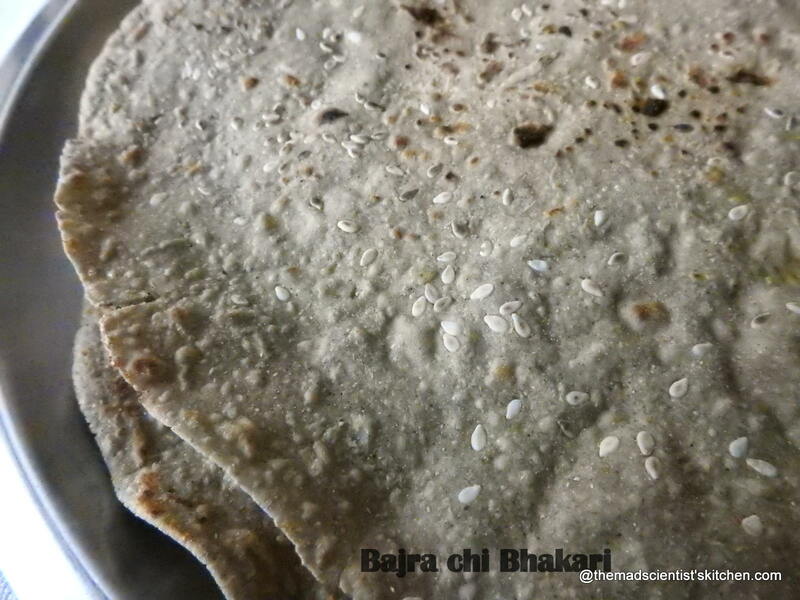 HomeIndian Cuisine Archive by category "Gujarati Cuisine"
Tameta Methi Muthia nu Shaak is a traditional dish made in Gujarat. 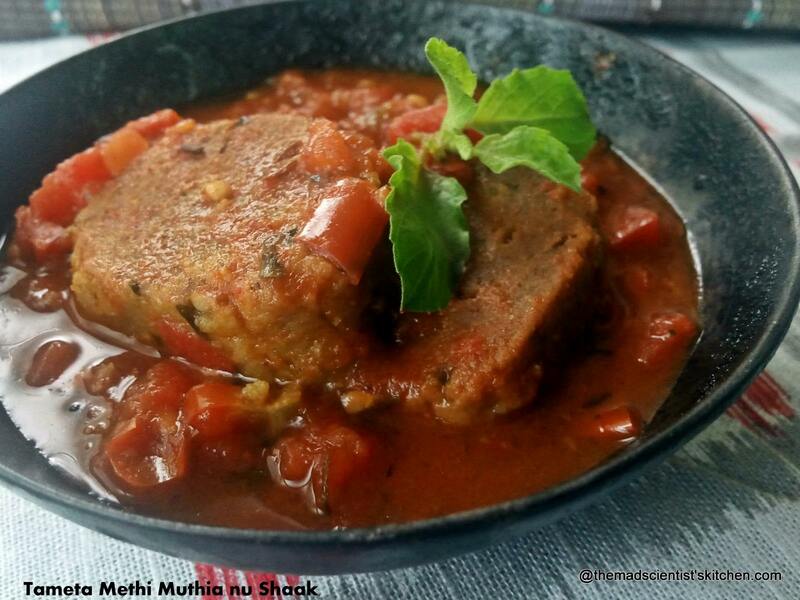 Literality means muthias in tomato gravy.Here I have used methi muthia to make my gravy. When I made methi muthia I wanted to try making the gravy to go with fulkas. 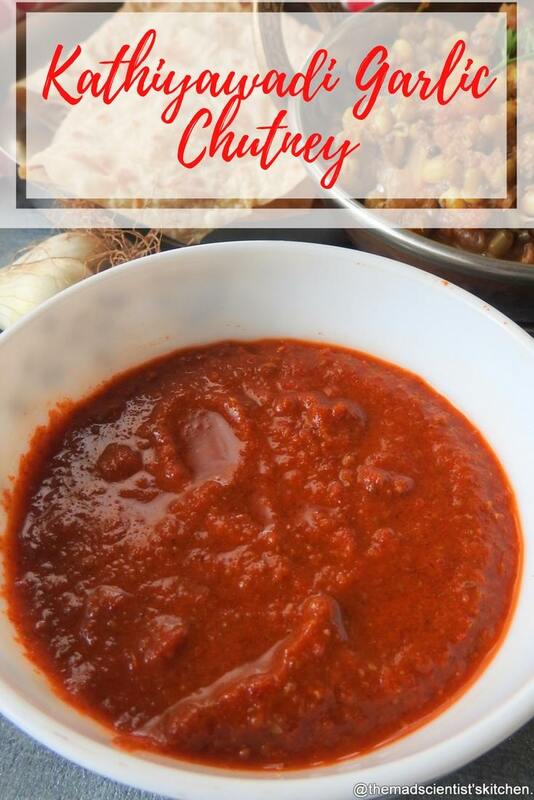 The blend of the spices and the tangy tomato gravy is amazingly delicious. 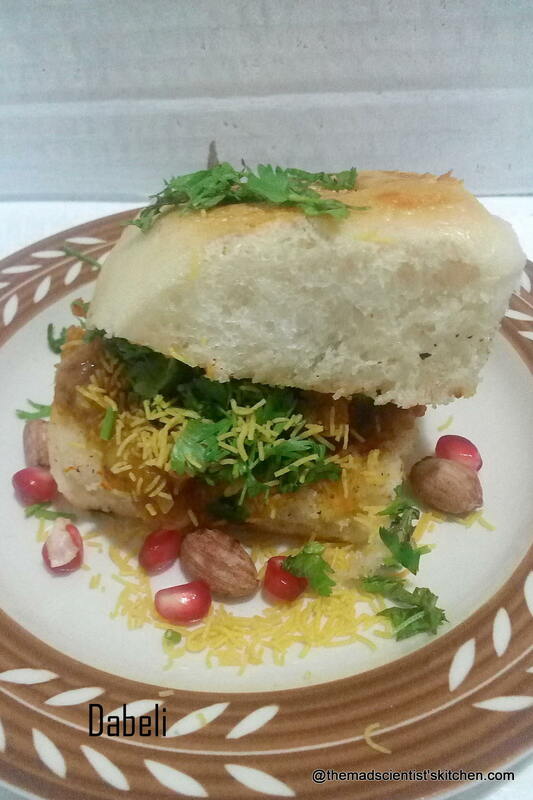 Delicious street food you should not miss. 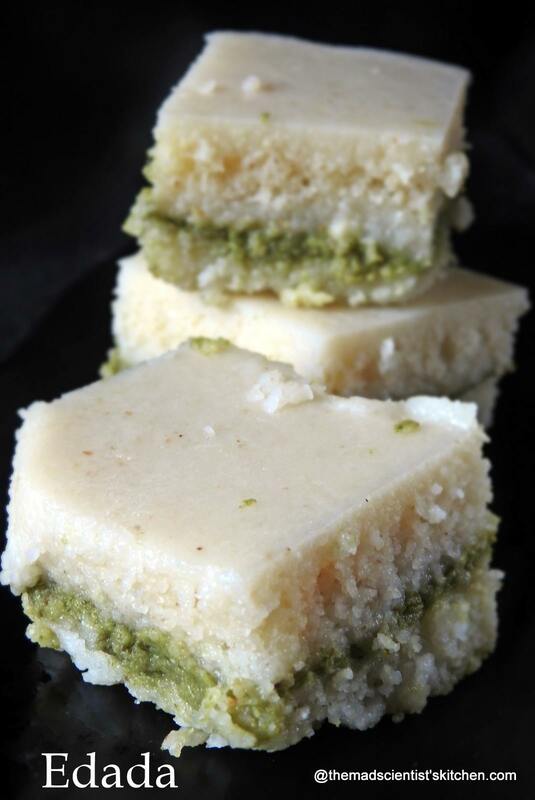 Steamed Sooji na Dhokla, Safed Dhokla, Edada was a part of Gujarati Thali that I made. 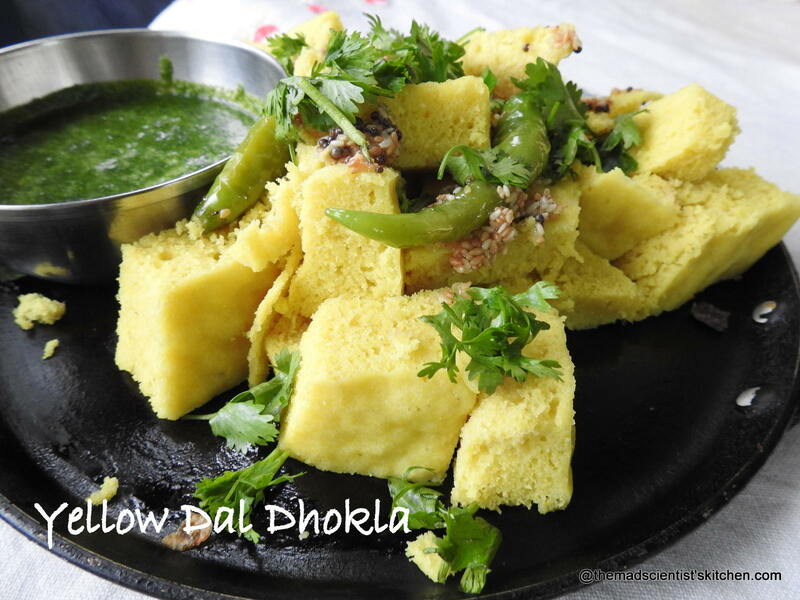 These dhokla are delicious and simple to make. 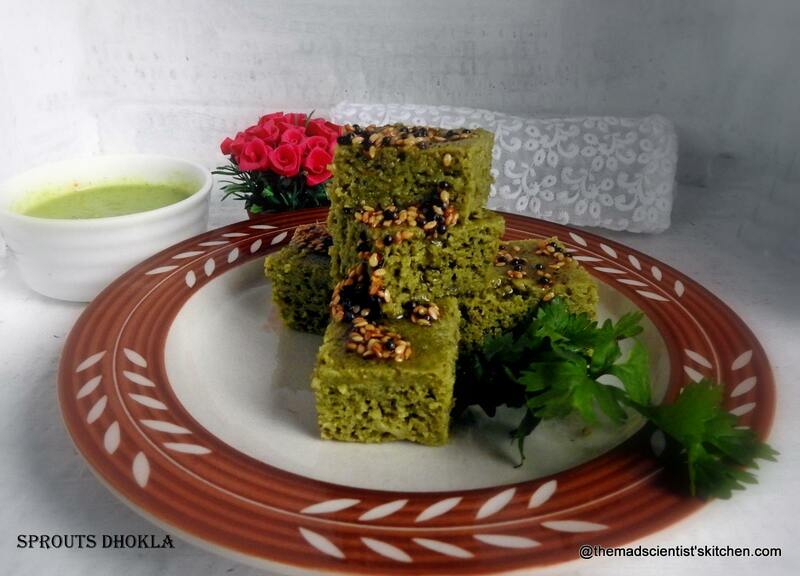 These dhoklas from of course Vaishali’s place. 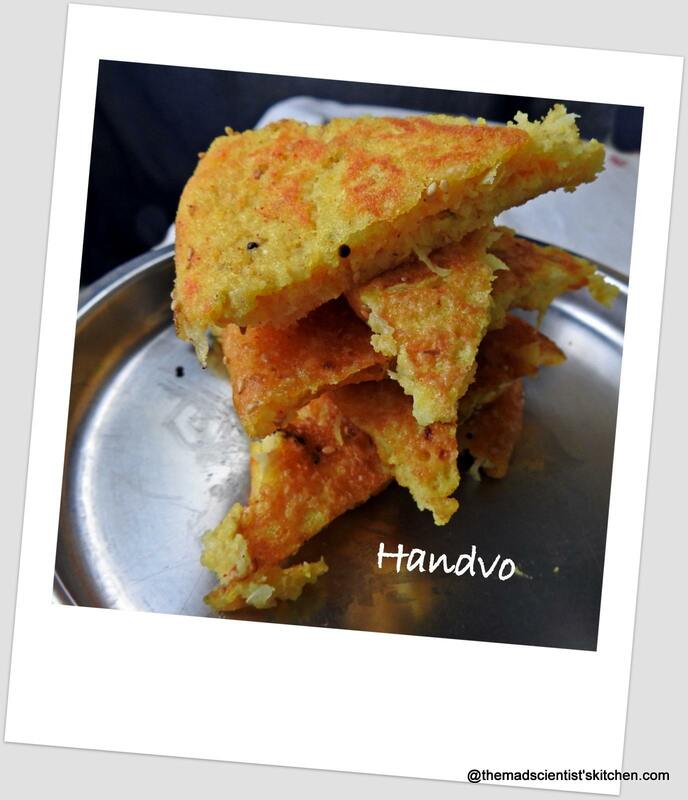 Hubby loved these dhoklas as I was told that Sooji Dhokla is delicious dhokla make more…. So looks like tomorrows breakfast is fixed.